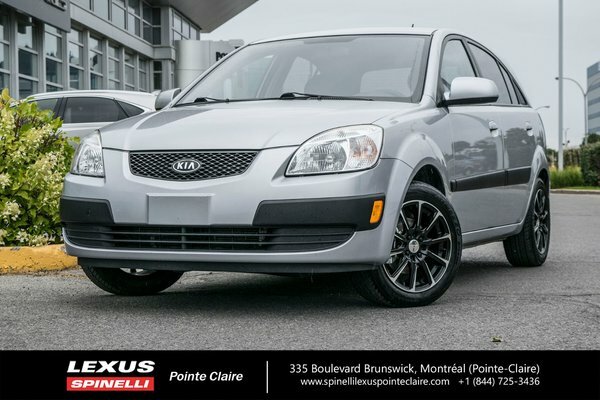 2009 KIA RIO EX. 4 door hatchback. Clean Carproof vehicle history report. Low kilometers for the year. Pretty clean car at an affordable price. Automatic transmission, A/C, power locks and windows, and more. Must see.